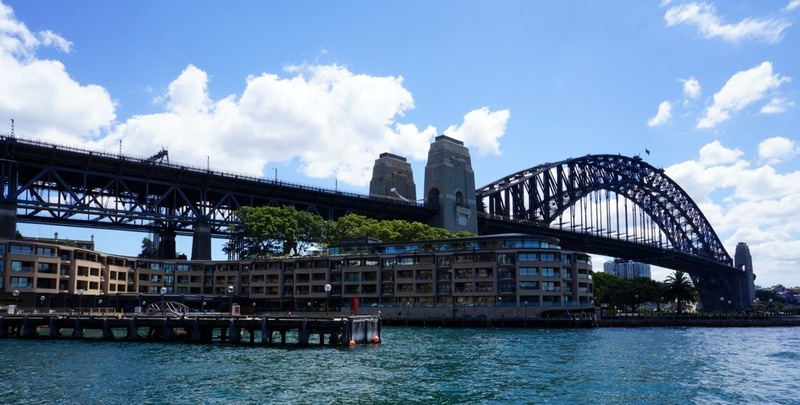 On Saturday we were treated to lunch for my birthday at the Park Hyatt Hotel adjacent to the Sydney Harbour Bridge. A triple sparkling event as the group gazed at the harbour sipping champagne. Excellent and brought back memories for me.